Hi, I’m Matt Padgett with Keystone Mortgage. 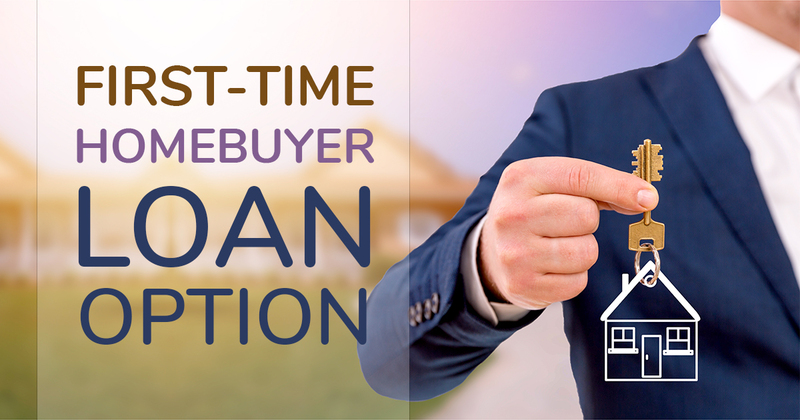 One thing we found that a lot of people don’t know is there’s a first-time homebuyers loan which only requires a 3% down payment. So, for those of you out there who haven’t owned a home in 3 years – that’s actually the criteria to be a first-time homebuyer. If you’ve not owned a home in 3 years, you can get into a home in a conventional mortgage with as little as 3% down. Give us a call for details (865) 909-0211.